I love children, travel, good food, and wine. 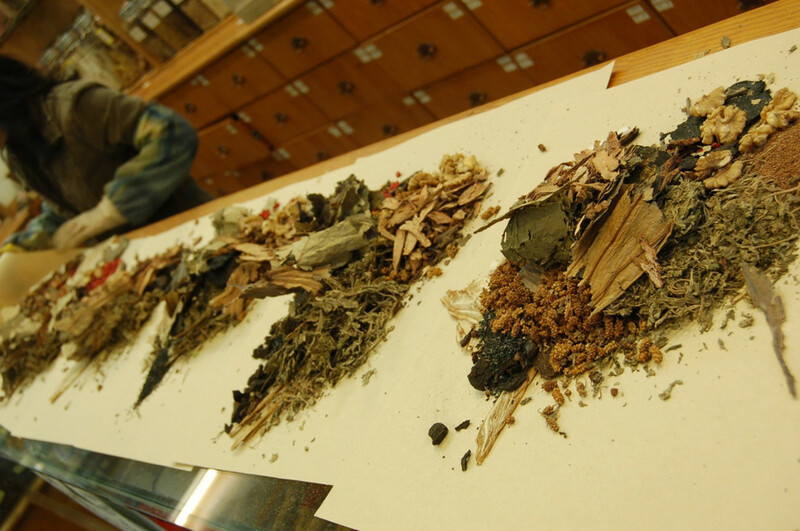 Here, I share my experience with using Chinese herbs to boost my fertility. I first heard about the benefits of acupuncture when I was in my twenties. A friend of my mother was going through menopause and had consulted a well-known acupuncturist in Cape Town called Dr Lin. I recall her telling us how at her first visit to him, she was in a state of panic at the thought of the needles. She started having an anxiety attack while sitting in his office; he took her hand and very quickly inserted one needle into her wrist. The effect was immediate: a total calm came over her, and she relaxed enough for him to continue with the rest of the session with ease. Her menopausal symptoms were significantly reduced with regular visits to Dr Lin. I also visited Dr Lin a few years later because I suffered from migraines. After about four visits to him, in which I lay flat on my back for an hour with a total of 56 needles in me from head to toe, I barely had a headache for about two years. Years later, I decided to visit an acupuncturist again, this time for fertility reasons. I visited an acupuncturist called Dr Kohli in Amsterdam. She went through all the usual diagnostic methods and then told me how it all works in terms of the reproductive system and how it improves your chances of falling pregnant. 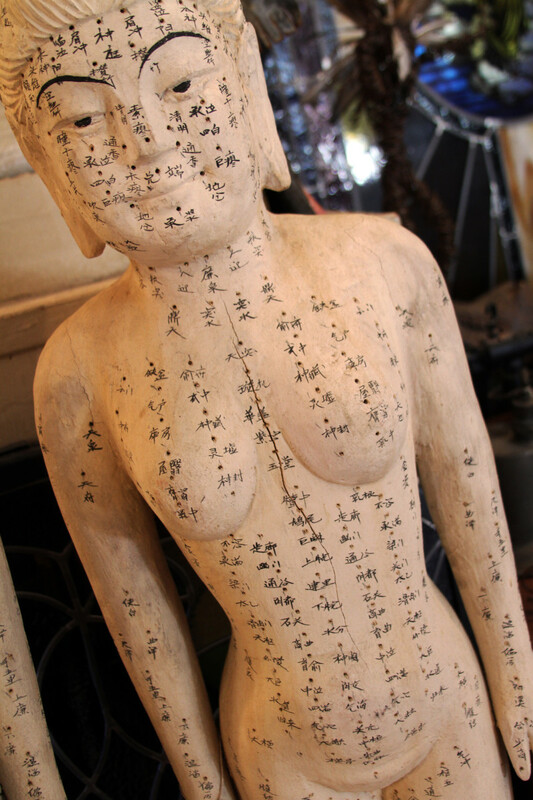 Acupuncture is a traditional Chinese method and is one of the oldest healing practices known to us. 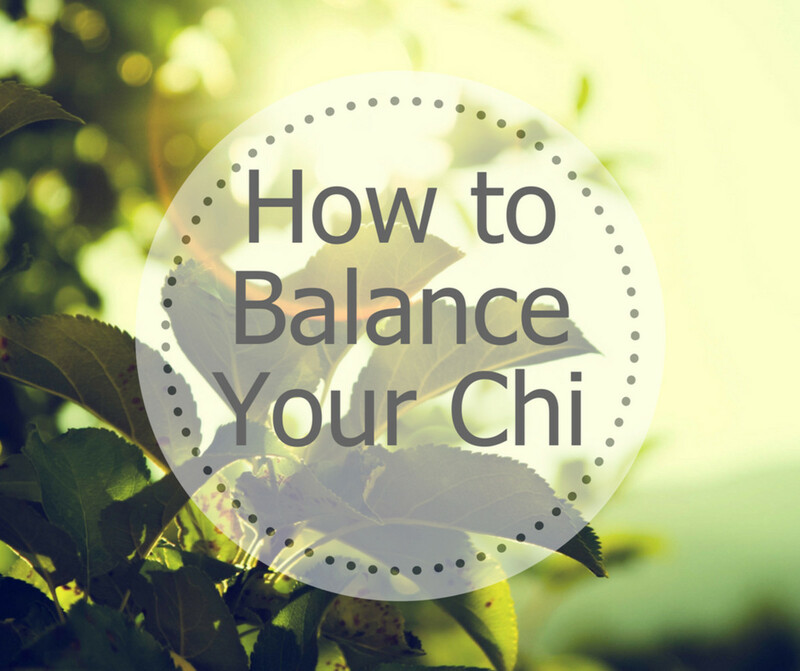 Essentially, acupuncture works on the principle that energy or qi (also called chi) flows through our bodies via channels called meridians and that certain points along these meridians can be stimulated in order for this energy, or "life force," to flow correctly. The meridians are believed to be connected to our organs. By inserting hair-thin needles into specific points along these meridians, any imbalance or disease in our organs is corrected. If you’re scared of injections, don’t worry; this is not at all like having an injection. 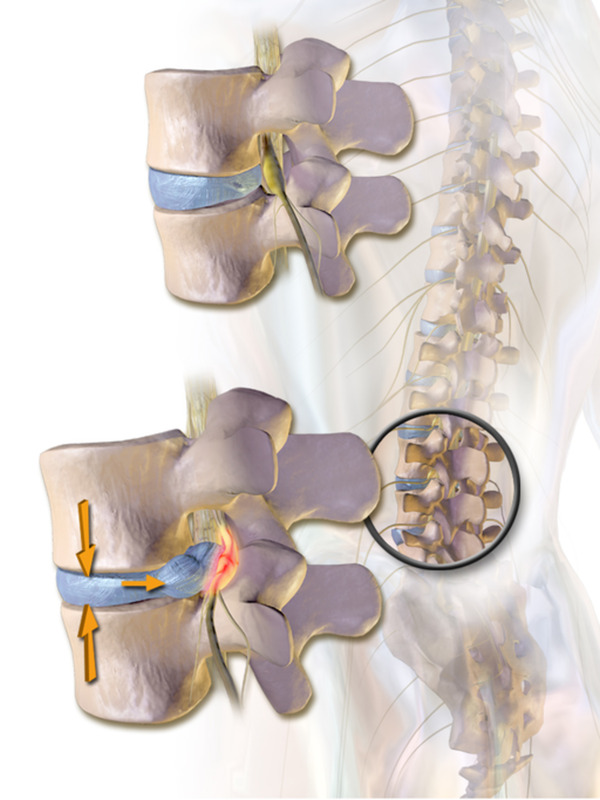 The needles are extremely thin, and you will barely feel it. All you might feel is the tiniest prick as the needles go through the outer layer of skin, where the skin is most sensitive to pain. For this reason, the practitioner will insert the needle very quickly so that you should barely feel anything. A good acupuncture practitioner will take your pulse as well as look at your tongue. They will also take note of any sounds such as wheezing that may come from your body, as well as any specific body odour. Your pulse in both arms should also be checked and noted. In today’s fast-paced world, stress can play a significant role when couples are trying to conceive. Acupuncture can help to reduce that stress, resulting in improved menstrual and ovulation cycles, as well as an overall feeling of well-being. By stimulating certain acupuncture points, the flow of energy to the reproductive organs is improved and enhanced. The flow of blood to the reproductive organs is also enhanced and helps to thicken the lining of the uterus, making it more receptive for embryos. In 2004, studies done on a group of women showed significant results from acupuncture. 51% of the women undergoing IVF treatment and acupuncture at the same time became pregnant, while 36% of the women who only received IVF treatment fell pregnant. In a study known as, The German Study, 160 women undergoing IVF were split into two groups; one group underwent acupuncture treatment before and after embryo transfer, while the other did not. 34 out of the 80 women receiving acupuncture fell pregnant while 21 out of the other group fell pregnant. While clinical studies have shown that acupuncture can improve fertility, those studies are not seen as absolutely conclusive. More studies are in progress. 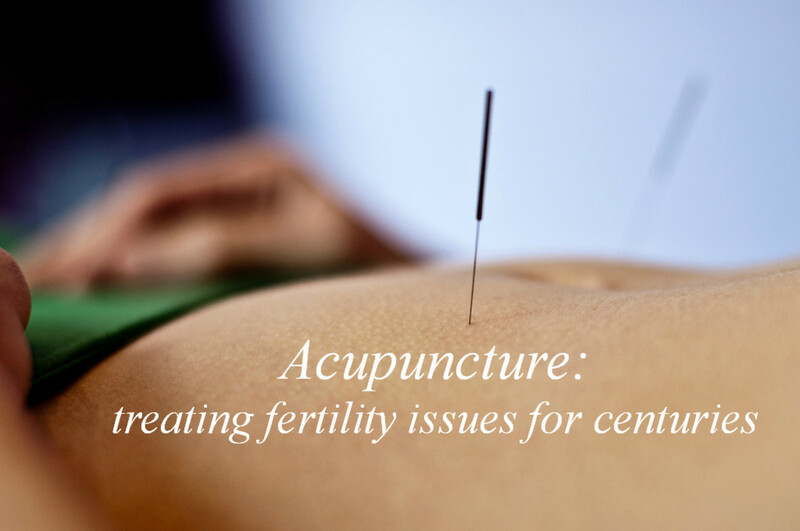 While acupuncture may not work for everyone, it has certainly shown that it can help with fertility issues. It is advisable for women to begin acupuncture sessions several months before wishing to start trying to conceive. This will give you time to see how your body is reacting to the sessions. Many factors will contribute to your specific routine, such as age, weight, any existing reproduction complications such as endometriosis, and so on. After your first four or five visits, your practitioner should be able to advise you on how to proceed. You may need to go every week, or once a month; it is different for everyone. Acupuncture has shown that it can improve sperm quality in men for up to three days, so it is advisable for men to receive acupuncture around the same time as their partner’s ovulation. I suffered from very painful menstruation cramps, and after one visit to my acupuncturist, those cramps were significantly reduced. Usually, I would have taken Ibuprofen for the pain, but after receiving acupuncture, no pain-killers were necessary. My menstrual cycle also noticeably regulated after the first two sessions. I am not a medical practitioner, nor do I prescribe any form of medication or practice. This information is from my own research into trying to conceive naturally at an advanced age. Always consult a medical practitioner before embarking on any course of action. Thank you for putting together this fantastic resource! Acupuncture is a great natural and affordable option for men and women alike at any stage of their fertility journey.